Hello my dear SanSeoulites! This is the first post of a series I like to call Mask Mondays. 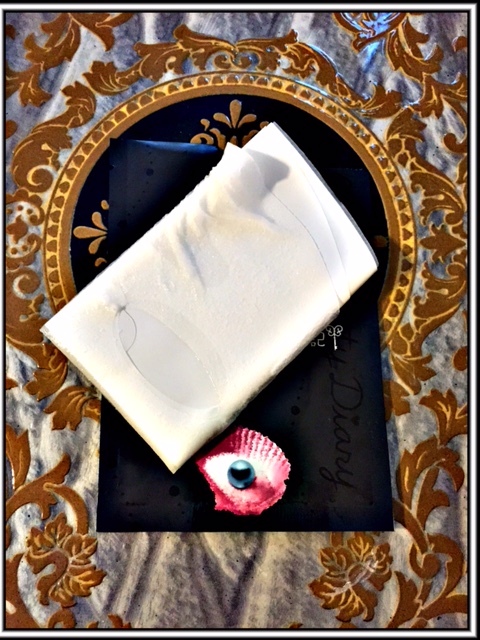 Today I will be reviewing the Black Pearl sheet mask from My Beauty Diary. They are a very popular brand from Taiwan. 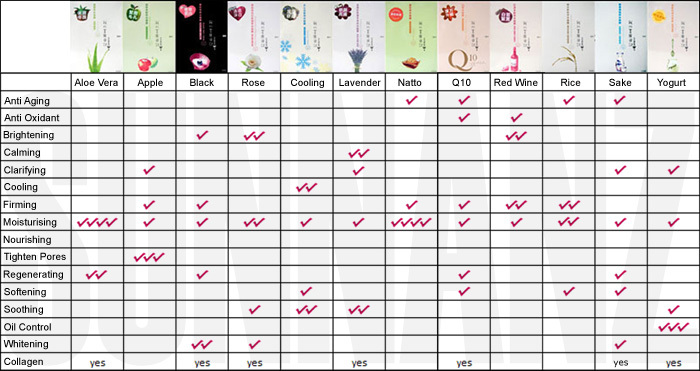 I have included a chart below that contains most of the different varieties that they offer. I am a visual type of person so a photo like this allows me to quickly scan and pinpoint my skin needs. 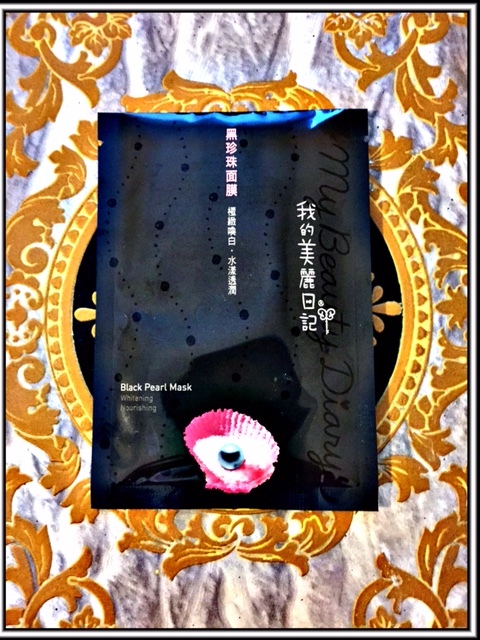 “My Beauty Diary Black Pearl Mask provides intense whitening and nourishment. Containing luxurious Tahitian black pearl essence with rich vitamins, minerals and amino acids, it provides nutrients to tired and dull skin. Natural pearl shell extracts contains the smallest molecular structure of protein amino acids. It can instantly infuse into skin, making it soft and luminous. Apply on cleansed and toned face for 20~30 minutes. If there is essence left, use fingers to massage gently for better absorbance. No need to wash away. Continue with lotion or cream to lock the nourishing ingredients into skin. Walmart is a great choice if you live in the United States. They are $13.75 for a box of 10 and shipping is on the cheaper side. Minnano Japanese Grocery is my local choice. They only sell individual masks, but that is a plus if you want to try out different varieties. You can read about my experience here. Current prices: 1 x $1.60 or 3 x $3.99. When I found this mask I was surprised by how small the packaging was compared to other companies. A part of me thought I had just bought the dreaded knock-off version. Once I consulted with the beauty community they put my fears to rest. While I purchased a few different kinds I could not wait to try the Black Pearl! I hadn’t even opened the package yet and I was already in love. Once opened I discovered that this was a cotton sheet and you peeled the mask off of the plastic backing. To my surprise this packet contains a lot of essence…I mean A LOT!!! I hade a soaking wet mask and enough to save for later. I will probably buy a few cotton masks to soak in the remaining essence. I know a lot of people leave these masks on until they dry or go to sleep while wearing them, but I decided to play it safe for my first time so I only left it on for 25 minutes. This mask was waaaaay too big for my face, but I made it work! The scent was not strong and I had no adverse reactions. After I removed the mask I patted the remaining essence onto my skin and neck. My immediate impression was that my skin seemed brighter, although that was a temporary effect. I wish I had time to use something like this is the morning to give myself a bright and dewy look. I liked this mask and now that I know how to use it I will try out a few more of these. I will definitely repurchase in the future. It’s way too easy to run down to Minnano to pick up a few. If I had to rate this I would give it a 4 out of 5. The fit of the mask was the only con I had. With that being said I only have one other question. What’s your favorite mask from My Beauty Diary? I have always wanted to visit the Atlantis Resort in the Bahamas. It just looks like it would be so much fun. 2. Favorite make up you cannot live without? A girl can never go wrong with a good lippie! Lipstick always makes me feel complete. 3. What’s your fashion style? Classic casual. I tend to lean towards looks that will last for awhile. Now I am taking the time to invest in quality pieces. Owning my own business hands down. I am a very determined person so hopefully that is a dream that will come true! 5. Videogames. What are you playing at this time? I am currently playing Borderlands the Pre – Sequel, although at the moment I think Borderlands 2 was better. 6. Besides internet, what do you like to do in your spare time? What’s spare time? LOL When I do find a moment I usually relax by catching up on my favorite k-dramas. 7. Reincarnation – what animal were you in a past life? I would have to say a horse. I always loved them & thought that their eyes were so expressive. 8. Favorite anime and why. Sailor Moon. It was one of the first that I had ever seen. I was a part of the Toonami generation. LOL Honestly I loved the magic, girl power, & anything having to do with space. This led me to discover the mangas & the subbed versions so I could see the original storyline. Now I see Sailor Moon & it is just part of my childhood. 9. Favorite make up look. I tend to keep a natural look. It’s not that I wouldn’t mind being more daring, but making my hands cooperate is another story. 10. You pick up your phone in the AM, first thing you look through. I usually check my email which is 99% spam. 1. What foreign country would you like to live in? 2. Do you have more friends online or in real life? 4. What is one item that you could not live without? 5. 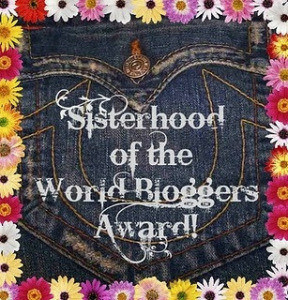 Do you blog for fun or is it a career? 7. Do you believe in reincarnation? 8. What is the strangest question you have been asked during a job interview? 10. Where do you see yourself five years from now? I recently graduated with a BA in business administration/marketing from the University of the Incarnate Word. During school I first pursued a degree in fashion merchandising, but then realized that I was better suited towards business. While skincare/make up is my main focus; I do have other interests. 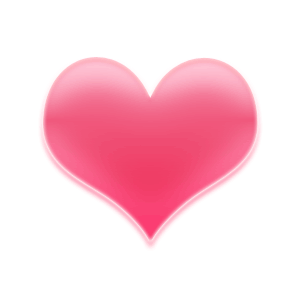 My family is always number one, but I also enjoy my k-drama, k-pop, anime, video games, food (OK… I really like that one), & giving advice. That last one has to be because of the mother hen in me. 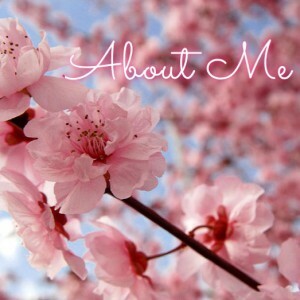 I wanted something that reflected my passions & interests. I combined the name of my home (San Antonio) with Seoul (South Korea) to form SanSeoul. My readers are lovingly referred to as SanSeoulites. I love searching both locally & internationally for unique & affordable skin care and make up. 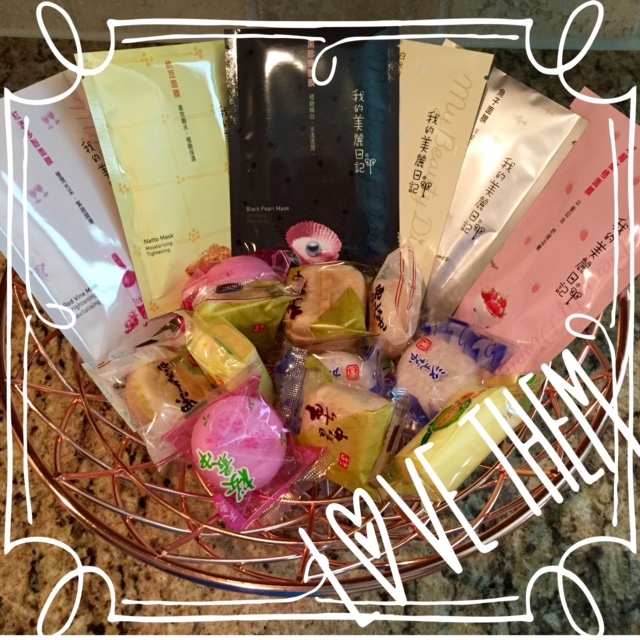 I have even started shopping for individuals who are interested in Asian skin care. I honestly love helping people discover their best skin. If you have any questions about products or skin concerns feel free to comment or send me a message at sanantonioseoulATgmailDOTcom. Skin type: combination or oily. Eye color: They change, but usually either green or hazel. Favorite skincare brands: Missha, Secret Key, Etude House, Skinfood, Nature Republic, & Innisfree. General fashion style: Classic casual (I want to wear clothes longer than a single season). Today I decided to brave the rain & go check out Minnano Japanese Grocery. (Click on the link to find their Facebook page). I honestly went in search of sheet mask(s). I have heard that My Beauty Diary is a great brand so I picked up a few for myself & a friend to try out. I think I will debut these on my Mask Mondays so stay tuned! The store itself was small so I don’t think I would consider it a grocery store. It seems almost like a tourist hotspot. Minnano was stocked to the brim with merchandise, very clean, & all of the staff were super friendly. I even found myself bowing back out of habit. lol Maybe I have watched one too many k-dramas. It seems to be divided up into a few sections consisting mainly of fresh food (meat mostly), snacks, drinks, oils, cookwear, beauty, & small otaku style collectibles & gifts. I walked out with a bag of cute snacks so hopefully they taste as amazing as they look! Top row (from left to right) : Black Pearl, Natto, & Rice. Bottom row: Red Wine, Caviar, & Strawberry Yogurt. These were on sale for 1 x $1.60 or 3 x $3.99. If anyone has tried this brand out please let me know! If I had to rate this place I would give it 4 out of 5 stars. I honestly wish it was bigger! I was hoping to stock up on some cooking essentials, but I think I will have to check out some other markets in town. 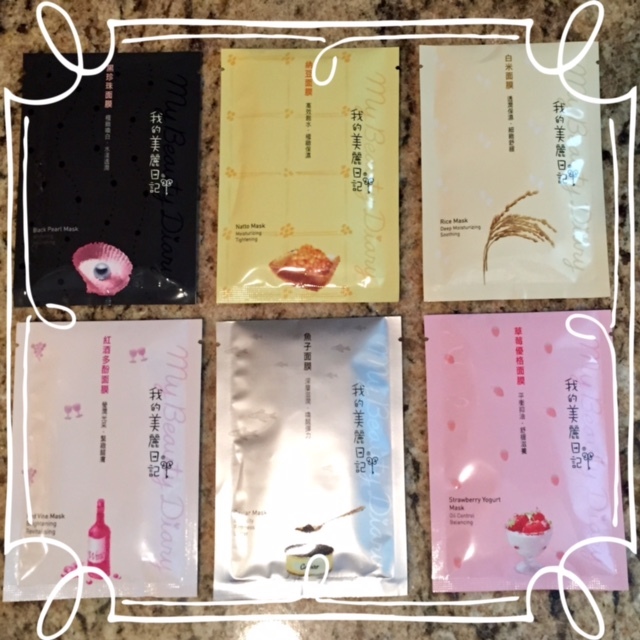 As for the sheet masks I am hoping that I have found my new favorite local shop to splurge at!